● An award-winning writer who lives in a book fort. 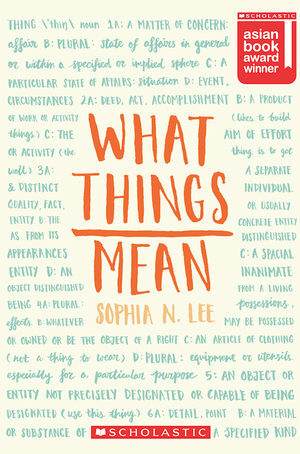 ● Her fiction has appeared in journals like Rambutan Literary and Cha. 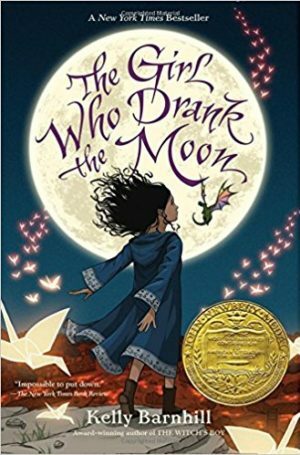 ● Her first book, Dragonhearted, was shortlisted for the Scholastic Asian Book Award in 2014 and published in 2016. 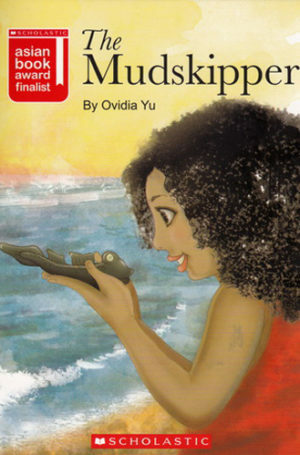 ● It was also shortlisted for the Singapore Book Awards in 2017 and won the Hedwig Anuar Children’s Book in 2018. Xin Long is like any ordinary ten-year-old girl. She prefers Wushu to studying, likes hanging out with her friends, and loves listening to her Ah Ma's stories. 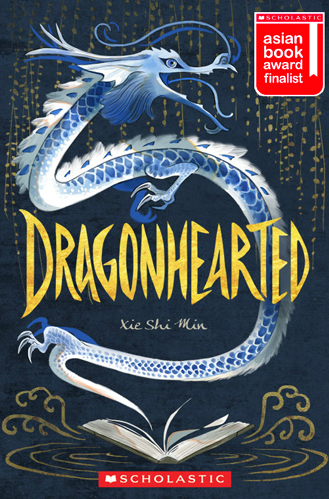 But when these stories tell of an ancient mythical beast that threatens to destroy the world, Xin Long realises that she is the only one who can stop it. Can she destroy this evil? As time flies by, Xin Long and her friends – Shu Ping, Four Eyes, and dragon guardian Xiao Lan – must unlock the secrets of ancient Chinese mythology to find a way to stop the end of the world. While at the beach, Geronimo Stiltonix stumbles upon a mysterious treasure map! 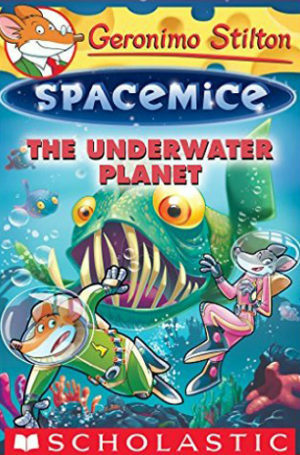 The Spacemice follow it and end up on Aquarix, a planet that's entirely underwater. 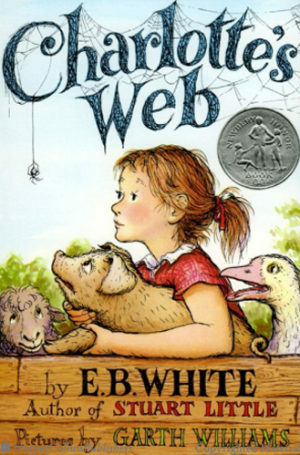 The tale of how a little girl named Fern, with the help of a friendly spider, saved her pig Wilbur from the usual fate of nice fat little pigs.